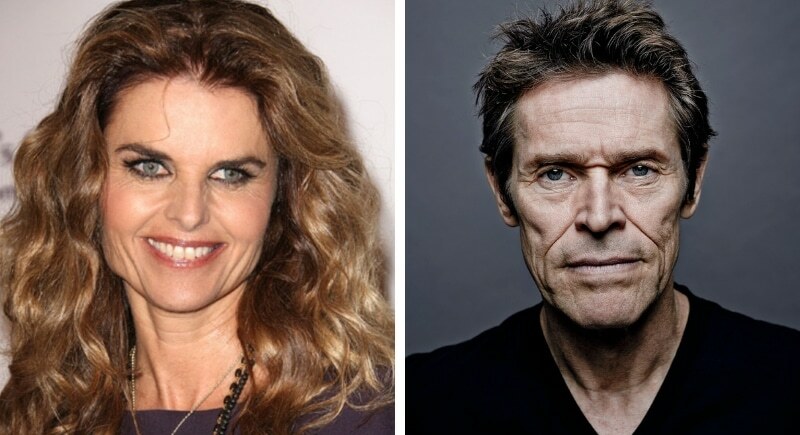 Maria Shriver and William Dafoe both hail from America’s midwest. Shriver grew up in Chicago Illinois and Dafoe grew up in Appleton Wisconsin. Shriver is the niece of the late President John F. Kennedy and has enjoyed a long career in media and advocacy. From The English Patient to Spiderman, Dafoe has been a prolific character actor with an outstanding career. 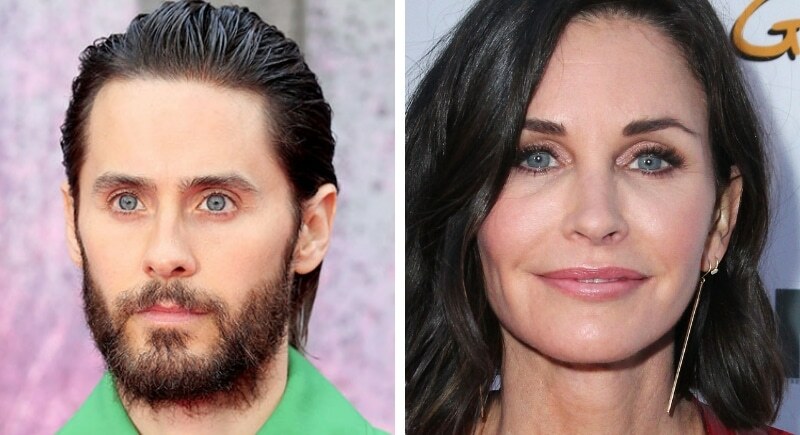 54-year-old Courtney Cox and 46-year-old Jared Leto sure do share the same beautiful blue eyes and dark features. The two actors both hail from the south, Cox grew up in Alabama and Leto grew up in Louisiana. Is there something down south that grows gorgeous successful actors? Because we’ll take a cup of that!